Dream do come true hunny. 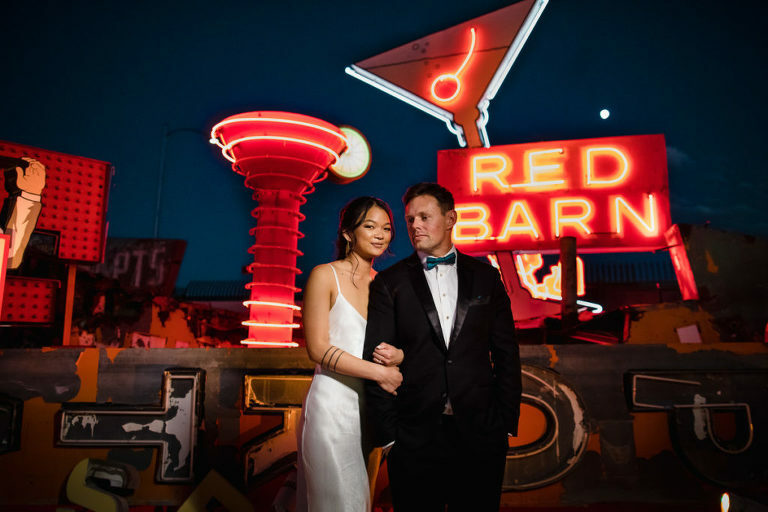 Chris and I nearly fell of our chairs when we were asked to fly all the way to Las Vegas to shoot this destination wedding at the Neon Museum. Here’s a few sneak peeks!